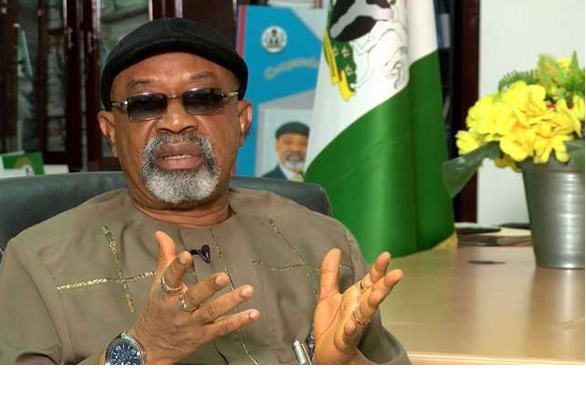 The Minister of Labour and Employment, Dr Chris Ngige on Sunday said Nigeria would have been in ruins if President Muhammadu Buhari was not elected to pilot the affairs of the country in 2015. Ngige who spoke with journalists in Onitsha, Anambra State , said the All Progressives Congress met the country in tatters when it took over from the Peoples Democratic Party about three years ago. He expressed surprised that Nigerians were not “clapping ” for Buhari for reviving the economy of the country from what he called a state of comatose . Reminded that the general feeling was that Buhari had failed in areas of security and economy, Ngige said “Don’ t just talk about that . We are wonderful with the economy; nobody , I mean no person would have done better than this present government in those two areas . ” I want you to take something away and that thing is that any other person handling this situation ; economy, security , it would have been worse. “We came in and oil nosedived to 37 dollars a barrel with a production of 600 ,000 per day , a drop from 2 . 2 million and yet we managed the economy out of recession . “Nigerians should be clapping for us on daily basis, and after thanking God, they should thank us . Yes , because God has used Buhari and some of us to make Nigeria work . The Minister said the Buhari government had created over eight million jobs through agriculture and allied industries, stressing that previous governments had depended on oil money and failed to diversify the economy. He maintained that because of the enabling environment created by the APC government , the country now saved about $ 1 . 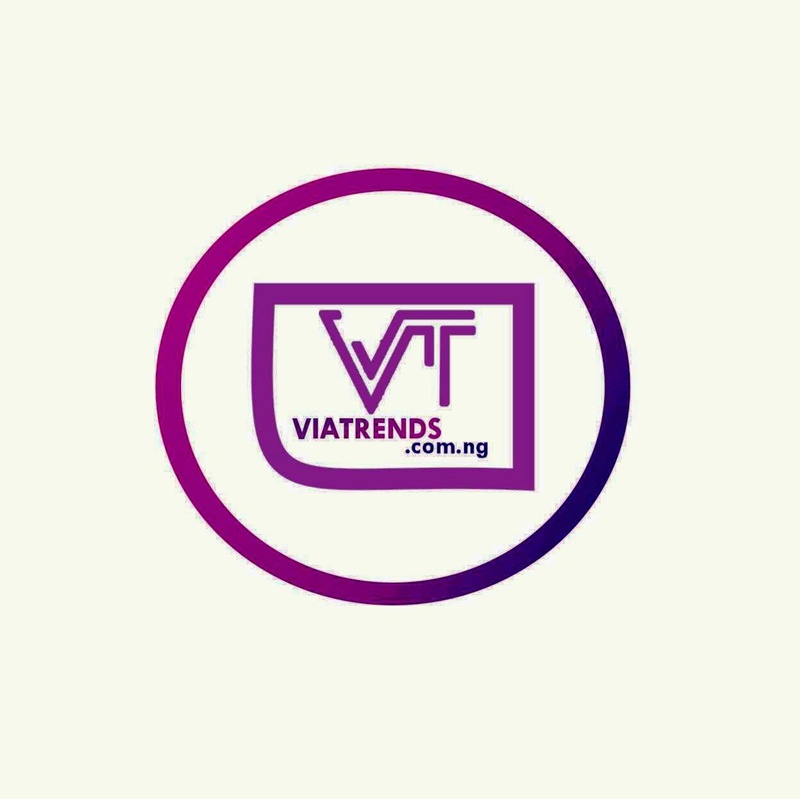 8 bn annually from rice importation . He added, ” We ’ve encouraged people and said there is dignity in labour with the hand . Today, we are second to America in world production of sorghum; today , we are importing about four per cent of the rice needs of the country .